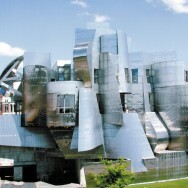 The Weisman Art Museum is a four-story structure housing about 11,000 square feet of gallery space, a 120-seat auditorium, a museum store, storage areas, carpentry and technical areas, office and meeting/class rooms, and hospitality spaces. The gallery has eighty feet of clear span. Below the gallery spaces, a parking ramp accommodates 300 vehicles. 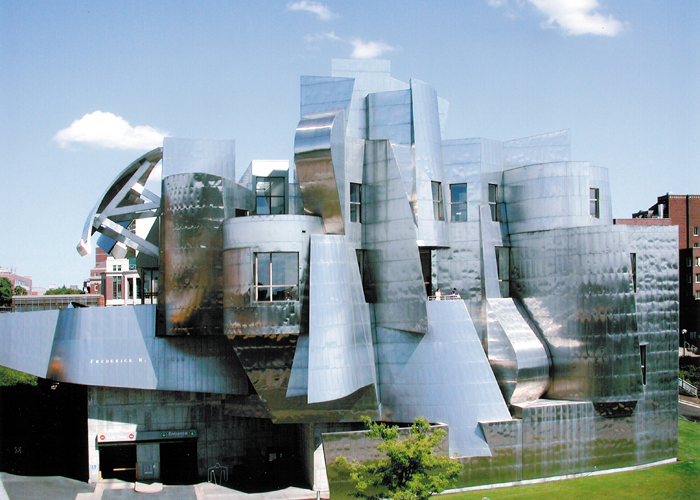 Construction materials include structural steel and cast-in-place, post-tensioned and reinforced concrete. The facility is supported by drilled concrete piers in bedrock.